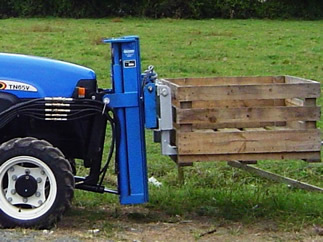 Lift capacity from 450kg to 2000kg. 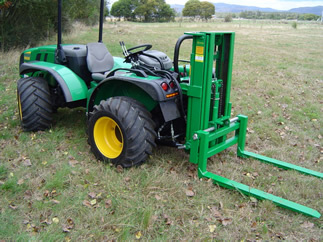 All of our forklifts are available with these mounts: 3 pt linkage, front mounted, or solid rear mounted. Mounted height includes ground clearance.